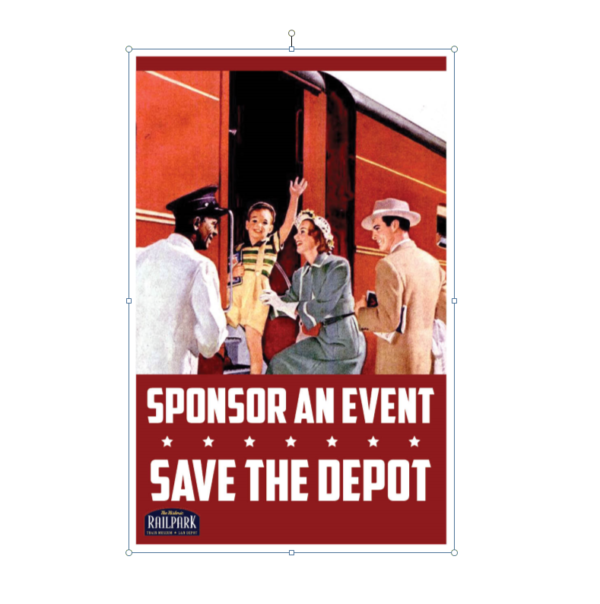 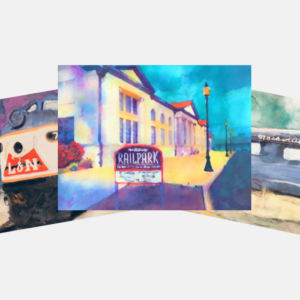 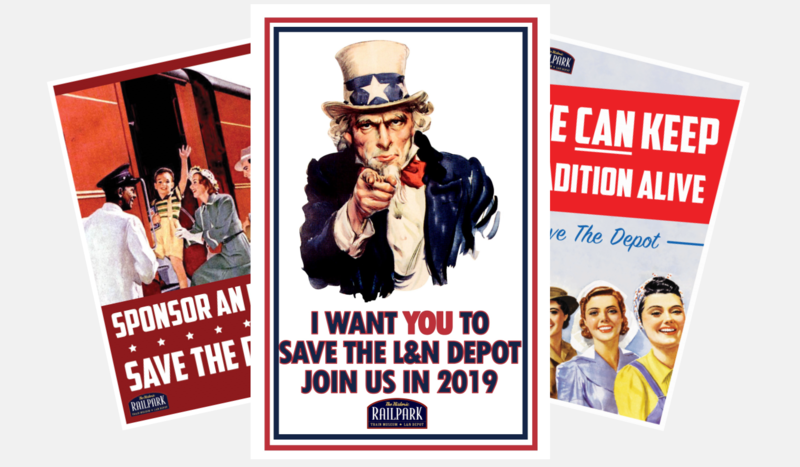 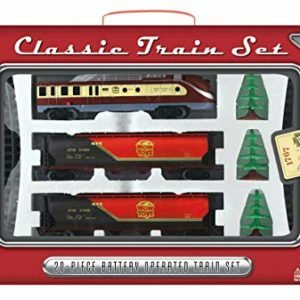 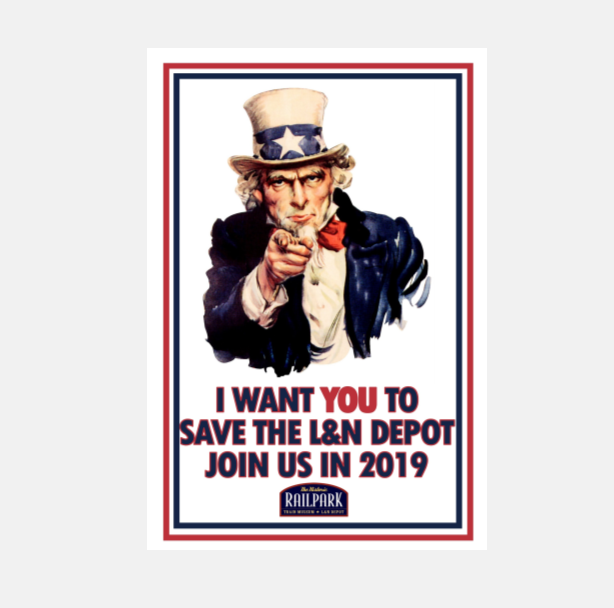 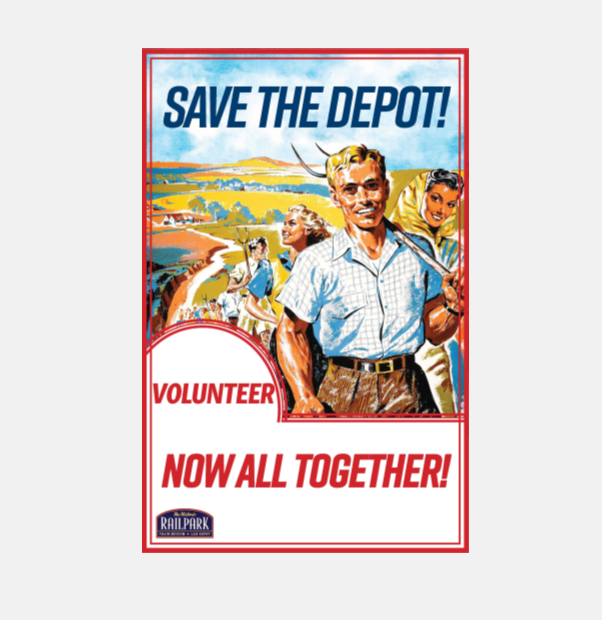 Choose an optionJanuary - "Uncle Same Wants You"
Choose an optionFebruary - "Sponsor an Event"
Choose an optionMarch - "We can keep tradition alive"
Choose an optionApril - "All together now"
Contribute to the depot’s “Save the Depot” campaign! 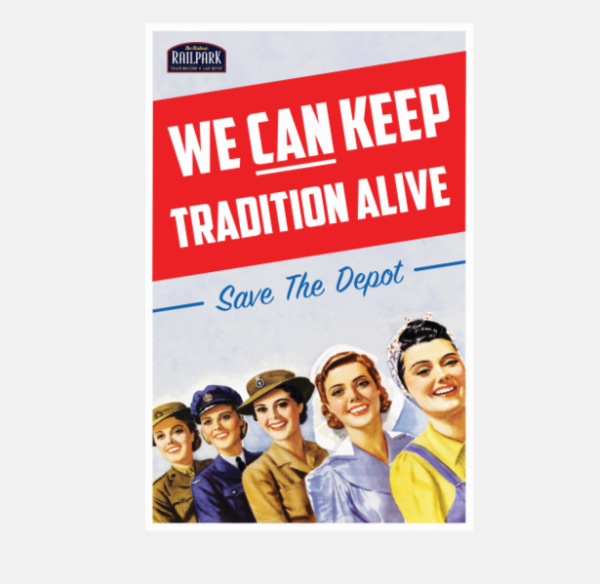 This poster is for pick up only. 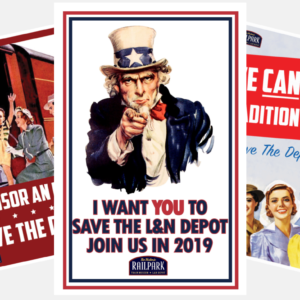 January – "Uncle Same Wants You"
February – "Sponsor an Event"
March – "We can keep tradition alive"
April – "All together now"